Kim Dotcom knows how to stir up a storm on Twitter. On Saturday, he announced Bitcoin support for his cloud storage service and also sent out a slew of tweets suggesting Mega is going to become much more than just the successor to Megaupload. Mega Pro I: 500GB of data storage and 1TB of bandwidth for 0.5184 Bitcoin per month or 5.1888 Bitcoin per year. Mega Pro II: 2TB of data storage and 4TB bandwidth for 1.0373 Bitcoin per month or 10.3781 Bitcoin per year. Mega Pro III: 4TB of data storage and 8TB bandwidth per month for 1.5563 Bitcoin per month or 15.5674 Bitcoin per year. For those who don’t know, Bitcoin is a decentralized digital currency, currently the most-widely used alternative to common forms of money. Because it has no central issuer, it has no single authority and thus no way to lock out certain users (or countries) out of the network. Bitcoin can be used to pay for certain transactions both offline and online. Mega supporting Bitcoin makes perfect sense. Doctom’s company wants to distance itself from governments as much as possible, and a virtually untraceable payment method is an excellent way to do so. 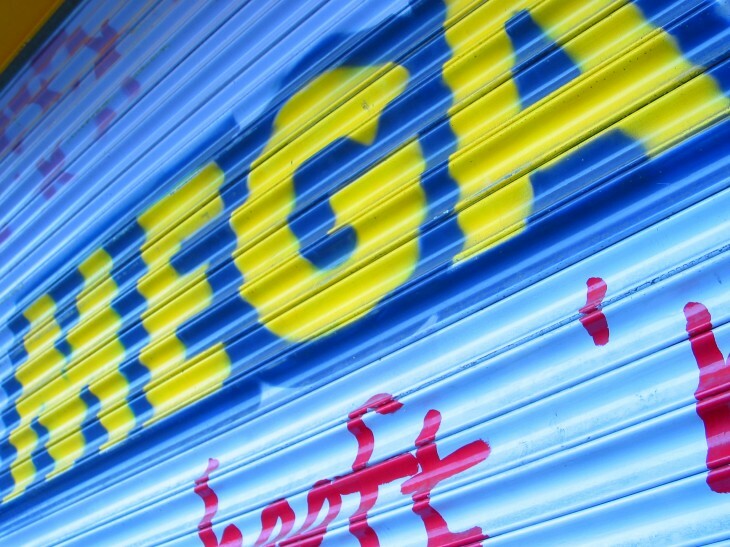 In the coming years #Mega plans to expand from secure cloud storage to secure email, chat & voice, video and “mobile”. When it comes to email, most users seem perfectly happy with Gmail, Hotmail, or Yahoo, but Dotcom apparently isn’t. Chat, voice, and video services are mostly satisfied with Skype, which some have criticized for being compromised by various parties. Interestingly, Dotcom specifically names both Gmail and Skype, as well as iCloud, as services that don’t offer enough privacy because they are based in the US, where the American government can demand access to data under certain circumstances. As for the “mobile” angle, there is a lot left to be desired. Mega currently doesn’t have a mobile site, nor does it have official mobile apps (though unofficial ones have appeared). Whether or not Mega expands beyond cloud storage, offering mobile options would definitely help. If you’re wondering where Dotcom is getting all this from, it’s worth looking at his Twitter stream. Today’s tease all started with a typical privacy rant against the US government including smack talk regarding a tweet being extradited to the US and the “problem” of hosting anything on US servers.